On Tuesday, health officials in the U.S. and Canada told people to avoid eating romaine lettuce because of a new E. coli outbreak. The U.S. Food and Drug Administration said it was working with officials in Canada on the outbreak, which has sickened 32 people in 11 states in the U.S. and 18 people in the Canadian provinces of Ontario and Quebec. No deaths have been reported, but 13 of the people who became sick in the U.S. were hospitalized. The last reported illness was on Oct. 31. 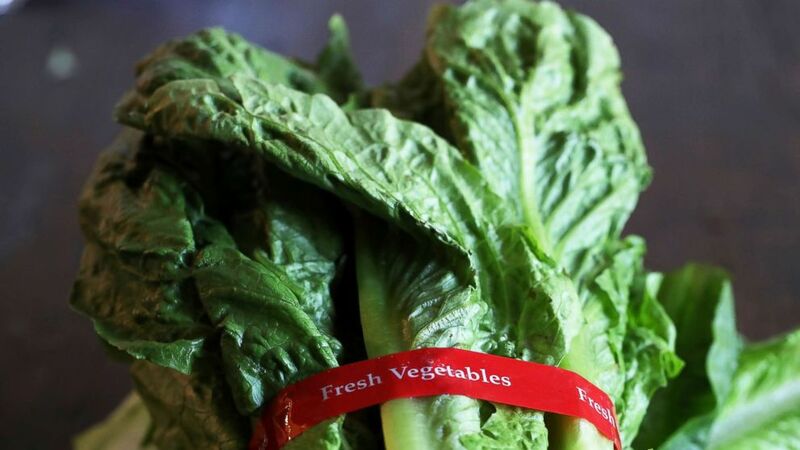 FDA Commissioner Scott Gottlieb says the agency didn’t have enough information to request suppliers issue a recall, but he said supermarkets and restaurants should withdraw romaine products until the contamination can be identified. E. coli bacteria can cause illness, with symptoms including severe stomach cramps, diarrhea and vomiting. Most people recover within a week, but some illnesses can last longer and be more severe.